To say thank you for being the best readers, we’re offering you the opportunity to win a box of our favourite books of the year! To enter, just tell us why you like reading Assembly using the form below. We’ll notify our three winners via email over the next few weeks. Malala’s father, Ziauddin, pens this personal and moving memoir about his journey as an education activist and champion of equality. In her debut book, Tomi Adeyemi conjures a stunning world of dark magic and danger in this West African-inspired fantasy. A beautiful and raw self-published poetry collection written by Flose Boursiquot, a Haitian-born spoken word artist who was previously featured in Assembly. “Front Desk” follows the adventures of 10-year-old Mia Tang, who immigrates from China to the U.S. with her parents and helps them support other immigrant families in secret. Accompanied by stunning illustrations, “That's What She Said” highlights more than fifty courageous women who have changed the world. 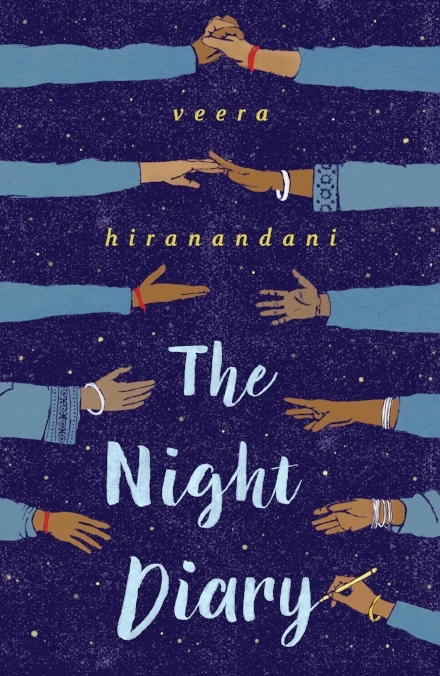 In this historical novel set during India’s partition, journey with Nisha, a half-Muslim, half-Hindu 12-year-old, as she searches for her identity and home.